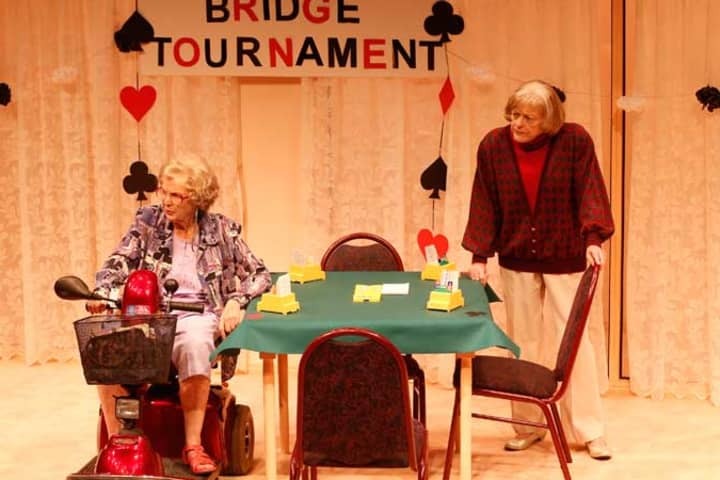 The Autumn Road Retirement Village in Caulfield has a fiercely competitive bridge club, but with old age doing its inevitable work, no bridge partnership lasts for long. When Minnie loses her playing partner in an unfortunate swimming accident, Liraz is desperate for them to team up. You see, Minnie has a granddaughter and Liraz has a grandson. Both are hopelessly single. Laying all her cards on the table, Minnie is bidding hearts. Meet the cast and creative team behind the world premiere production of Lally Katz’s Minnie & Liraz. 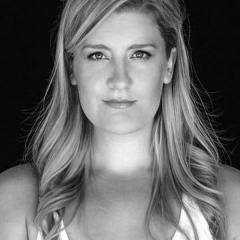 Virginia Gay graduated from WAAPA in 2005, and made her MTC debut in On the Production of Monsters. Her other appearances with MTC include The Beast, and Gabies. She has just completed a sold-out run of Calamity Jane at The Hayes Theatre, and prior to that, she spent four years pretending to be a nurse in Channel Seven’s All Saints, six months pretending to be Julia Gillard in STC’s Wharf Revue, and five years pretending to know a lot about high finance on Winners & Losers. She has worked with the Production Company in The Producers and Jerry’s Girls, makes regular appearances on First Tuesday Book Club, and has created three solo cabaret shows – Dirty Pretty Songs, Songs to Self-Destruct To, and Cautionary Tales for Children (this last one with Arena Theatre Company) – which she’s performed all over the world, most notably headlining the Famous Spiegeltent at the Edinburgh Fringe Festival. 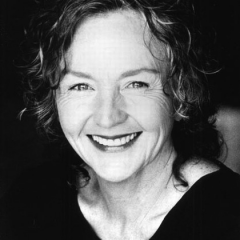 Nancye Hayes has enjoyed a long career on the Australian Stage. Some of her past performing credits include A Little Night Music, My Fair Lady (Opera Australia); Chicago, Summer Rain (STC); Funny Girl, Jerry’s Girls, Grey Gardens, Follies, Oklahoma, The Music Man (The Production Company); Importance Of Being Earnest, Metro Street (STCSA); Annie (The Gordon Frost Organisation); Six Dance Lessons in Six Weeks, Turns (CDP); Sunday in the Park With George (Victorian Opera). Nancye’s most recent appearance on television was on House Husbands. 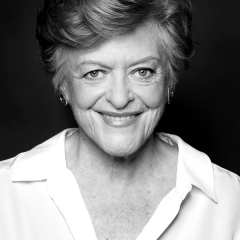 Amongst her awards are a 2012 Helpmann Award for her role in Grey Gardens, a 2011 Helpmann JCW Lifetime Achievement Award, a 2009 Helpmann Award for her role in My Fair Lady, a 2008 Sydney Theatre Awards Lifetime Achievement Award, a 2003 Green Room Awards Lifetime Achievement Award, a 1981 Medal of the Order of Australia (oam) and in 2014, a Member of the Order of Australia Award (AM). 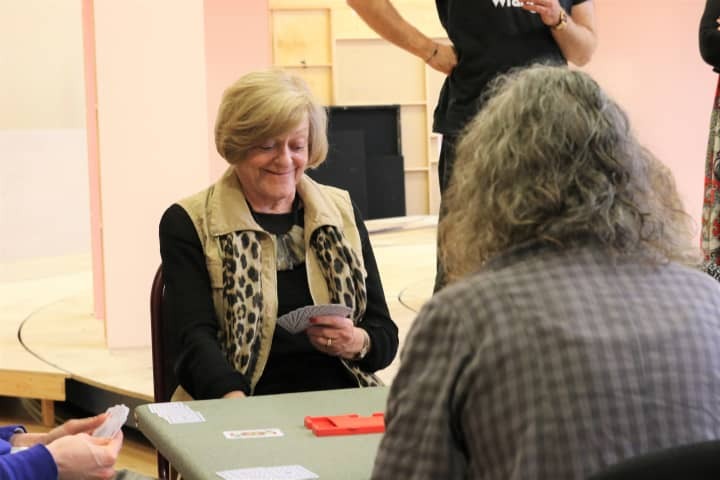 Sue Jones has appeared in a number of productions for MTC including Other Desert Cities, Dead Man’s Cell Phone, Don Parties On, Death of a Salesman (Green Room nomination), Kid Stakes (Green Room Nomination), Life After George (Green Room nomination), Wet and Dry, Some Night in Julia Creek, and Macbeth. For Malthouse/Playbox, she was seen in Butterflies of Kalamatan, Ibsen-The Greatest Man on Earth, God’s Last Acre, The Frail Man, and Night on Bald Mountain. At La Mama, Save Suvla Street, Ravages, Obsessive Behaviour in Small Spaces, No Worries, How Are You Feeling, Pieties, and Shadowlands. At the Stage Company in Adelaide, Sorry Sold Out, A Night in the Arms of Raeleen, The Perfectionist, and Travelling North, and at Monash University, The Seagull and The One Day of the Year. Most recently on television she was seen in The Time of our Lives, and Upper Middle Bogan. Rhys McConnochie last appeared with Melbourne Theatre Company in Samuel Beckett’s Endgame and before that in The History Boys, King Lear, Inheritance, The Seagull (for which he won a Green Room Award), Death of a Salesman, Life After George, Misalliance, and Molly Sweeney. For STC he played in Dance of Death, Heartbreak, House, Amadeus, Measure For Measure, and A Dream Play. Other credits include: My Fair Lady (Opera Australia); Camelot and Kismet (Production Company); Therese Raquin (Theatreworks); and Spring Awakening, Do Not Go Gentle and recently Wit at 45 Downstairs. He worked for a number of companies in England including Royal Shakespeare Company, The Old Vic, and many more. He appeared in an early episode of Doctor Who and was seen twice in Coronation St. His Australian TV credit include Bodyline, Brides of Christ, Come in Spinner, Mother and Son, Stingers, City Homicide, and Magazine Wars. 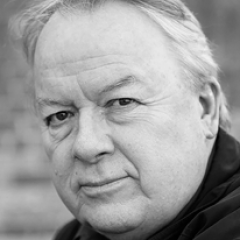 He has been involved in actor training for many years and has worked at NIDA, VCA and WAAPA where he was Head of the Acting Course for several years. 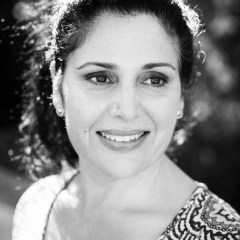 Georgina Naidu is a graduate of the Victorian College of the Arts and was most recently seen in the Cybec Electric readings for MTC. Other theatre credits include Ganesh Versus the Third Reich, Yet to Ascertain the Nature of the Crime, Attract Repel, Fearless N, The Habib Show, Macbeth, Run Rabbit Run, The Book Keeper and A Midsummer Night’s Dream. In 2005 Georgina’s play Yellowfeather had its world premiere at the Sydney Opera House before touring nationally and internationally. Georgina has most recently been seen on the ABC’s new drama Newton’s Law playing the role of Helena Chatterjee. She has appeared on numerous television series including Offspring, At Home with Julia, Please Like Me, Wentworth, The Beautiful Lie, Winners & Losers, Mr & Mrs Murder, Time of Our Lives, City Homicide, Satisfaction, Tripping Over and Seachange. Her film credits include Ali’s Wedding, Vessel, The Boys are Back in Town, Playing for Charlie, Mall Boy, Dead Letter Office and Road to Nhill. Georgina dedicates her performance to her mother. 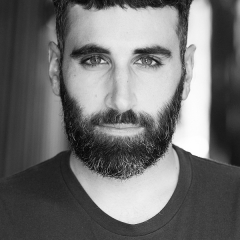 Peter Paltos makes his mainstage Melbourne Theatre Company debut playing Ichabod in Minnie & Liraz. Peter’s prior theatre credits include The Sovereign Wife (Sisters Grimm – Melbourne Theatre Company NEON); The Resistible Rise of Arturo Ui (TheatreWorks); Calpurnia Descending (Malthouse Theatre/Sydney Theatre Company); Psycho Beach Party (Little Ones Theatre); Summertime in the Garden of Eden (Sisters Grimm/Griffin Theatre/TheatreWorks); Salomé (Little Ones Theatre – Malthouse HELIUM). Peter is a graduate of 16th Street Actors Studios and the Victorian College of the Arts. 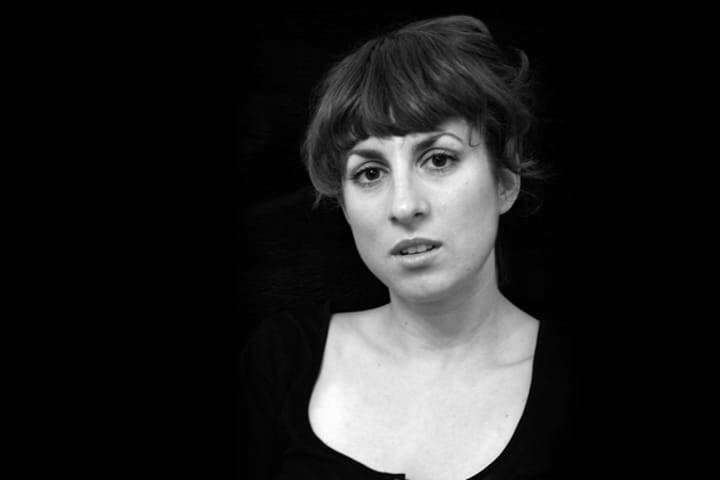 Anne-Louise Sarks returns to Melbourne Theatre Company to direct Minnie & Liraz after her debut role with the company in Lally Katz’s 2011 play Return to Earth, and her production of The Seed by Kate Mulvany in 2011. For Belvoir, Anne-Louise has directed Jasper Jones, Seventeen and Stories I Want To Tell You In Person; she directed and co-wrote Elektra/Orestes, A Christmas Carol, Nora and Medea. 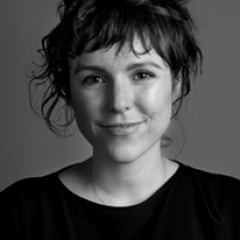 In 2015 Anne-Louise directed a new production of hers and co-writer Kate Mulvany’s modern day imagining of Medea at The Gate Theatre in London to critical acclaim. Medea won five 2013 Sydney Theatre Awards including Best Direction, Best Mainstage Production and Best New Australian Work. It was also awarded an AWGIE for Best Stage Play and nominated for four 2013 Helpmann Awards. Earlier this year Anne-Louise directed Seventeen for The Lyric Hammersmith in London, 2017 will also see her directing The Merchant of Venice for Bell Shakespeare and The Testament of Mary for Malthouse Theatre. Mel Page is a set and costume designer for theatre and film. 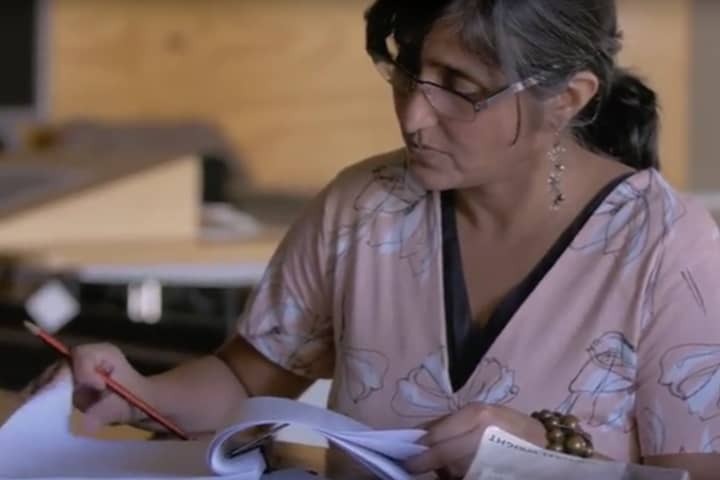 Her designs for Minnie & Liraz follow her work on the acclaimed productions of Jasper Jones and Back at the Dojo, both for Belvoir. Mel has just returned from Europe where she designed costumes for Pelleas and Melisande at the Norwegian National Opera, Die Tote Stadt for Basel Opera, and Three Sisters and Angels in America for Basel Theatre. 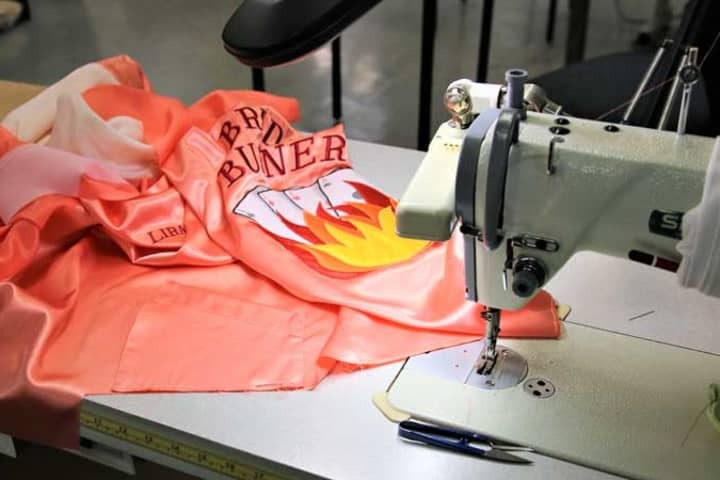 In 2015, Mel designed the costumes for Belvoir’s productions of Ivanov, Kill the Messenger, Seventeen and Elektra/Orestes. Mel also designed the costumes for Glass Menagerie, at Malthouse and Belvoir, and Depth of Field for Chunky Move. Mel designed the set and costumes for Night Maybe, at Theatreworks, Small & Tired and the highly acclaimed production of Medea at Belvoir, as well as costumes for Complexity of Belonging (Chunky Move), The Government Inspector, Pompeii L.A. and Baal for Malthouse Theatre and Les Liaisons Dangereuses, Pygmalion and Vs. Macbeth for STC. In 2016 Mel was the proud recipient of the George Fairfax Memorial Award. Matt has lit more than fifty MTC productions, including Born Yesterday, The Odd Couple, Jasper Jones, Skylight, The Last Man Standing, The Weir, Jumpy, The Mountaintop, Elling, His Girl Friday, Red, The Seed, Tribes, The Importance of Being Earnest, Clybourne Park, Next to Norma, A Behanding in Spokane, Life Without Me, Boston Marriage, The Ugly One, The Grenade, The Drowsy Chaperone, Blackbird, The Birthday Party, August: Osage County, and Realism. 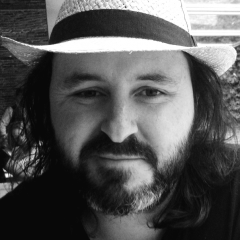 His most recent other work includes Once in Royal David’s City for Queensland Theatre/Black Swan; Angels in America Pt 1 for Black Swan; The Pearlfishers, and The Marriage of Figaro for Opera Australia; Aida for Handa Opera on Sydney Harbour/Opera Australia; Jasper Jones for Belvoir; and The Riders for West Australian Opera. Matt has received and been nominated for numerous awards, including a 2016 Green Room Award for The Pearlfishers (Opera Australia), 2005 Helpmann Award for his lighting on Urinetown (MTC), and a 2003 Helpmann Award for The Blue Room (MTC). Stefan returns to MTC having previously worked on The Cherry Orchard. 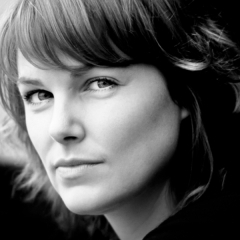 Other theatre credits include Ibsen Huis, Husbands and Wives, Medea (Toneelgroep Amsterdam), Yerma (The Young Vic), Drei Schwestern, Engel in Amerika (Theater Basel), The Present (Broadway/STC), The Wild Duck, Thyestes, Mother Courage and Her Children, The Glass Menagerie, Elektra/Orestes, A Christmas Carol, The Government Inspector, Hamlet, Forget Me Not, Cat on a Hot Tin Roof, Peter Pan, Private Lives, Medea, Death of a Salesman, Old Man, Strange Interlude, B Street, As You Like It, The Seagull, Measure for Measure and That Face (Belvoir); King Lear, Suddenly Last Summer, Face to Face, Dance Better at Parties, Baal, The War of the Roses (Sydney Theatre Company); Rocco und Seine Brüder (Münchner Kammerspiel). His other compositions include Puncture (Sydney Philharmonia Choirs/Legs On The Wall), Symphony (Sydney Festival/Legs on the Wall); L’Chaim! (Sydney Dance Company); There Is Definitely a Prince Involved (The Australian Ballet). 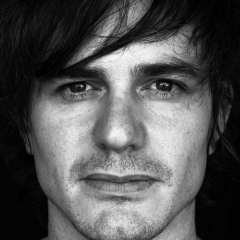 Stefan was a band member of Faker until 2008 and was awarded a Sidney Myer Creative Fellowship in 2014.